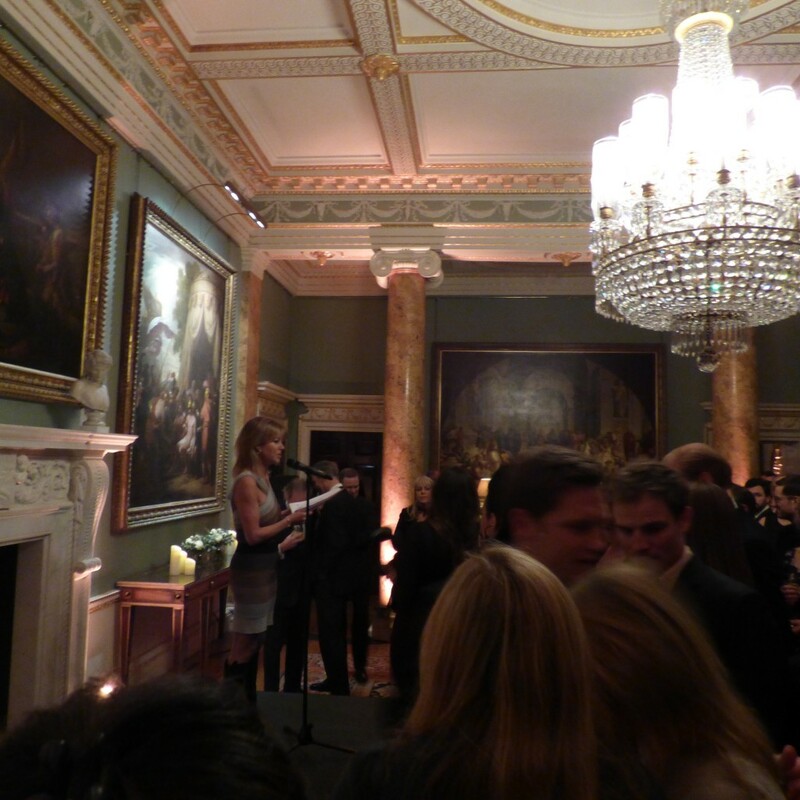 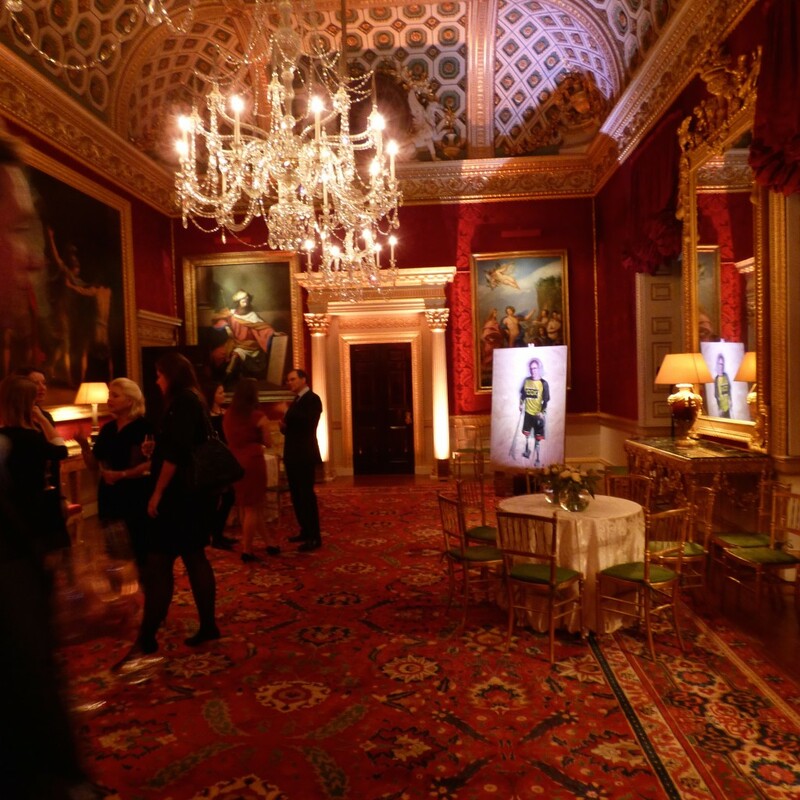 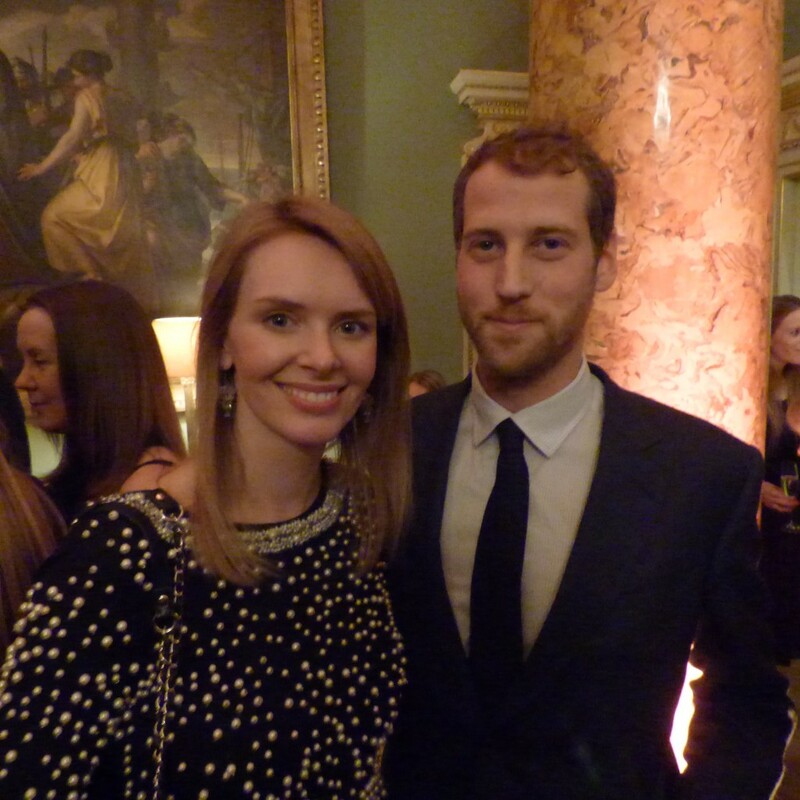 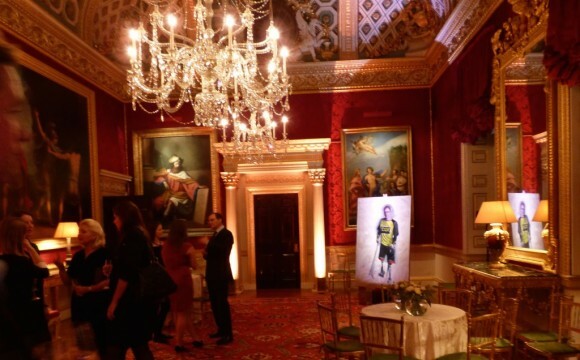 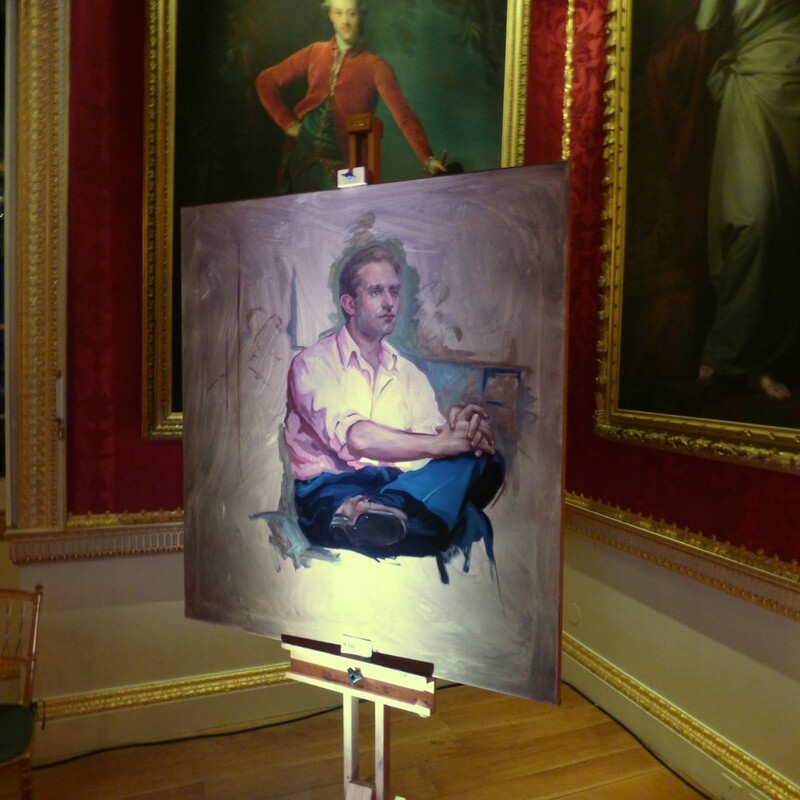 At Emma Willis's Style for Soldiers Christmas Party 2014 I showed three of my WAR Paint Exhibition paintings. 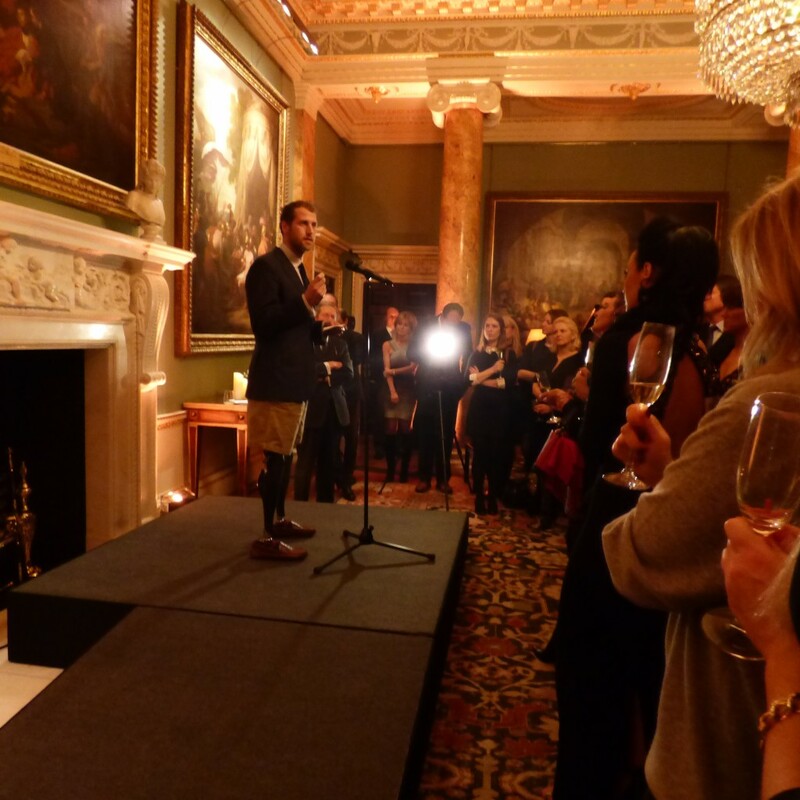 The event was a true success with many people related to the military world in attendance and most importantly wounded ex service men and women having a jolly good time! 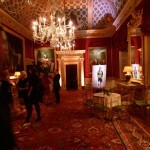 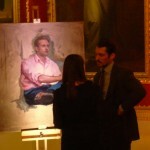 David Gandy, the Patron, is shown below viewing my work. Even though the paintings were shown unfinished they were easily recognisable and enjoyed by other ex service men and women at the event.